Aluminium extrusion round tube 7075 T6 is a high-strength alloy that offers good stress-corrosion cracking resistance. Known as a mainstay in the aerospace industry since it was introduced, Aluminum 7075 brings moderate toughness as well as an excellent strength-to-weight ratio. It is also important to note that at sub-zero temperatures Aluminum 7075 increases in strength. When it comes to welding, the resistance welding is preferred, while gas and arc welding should be avoided. It is available in in the clad (Alclad) form to improve corrosion resistance. . 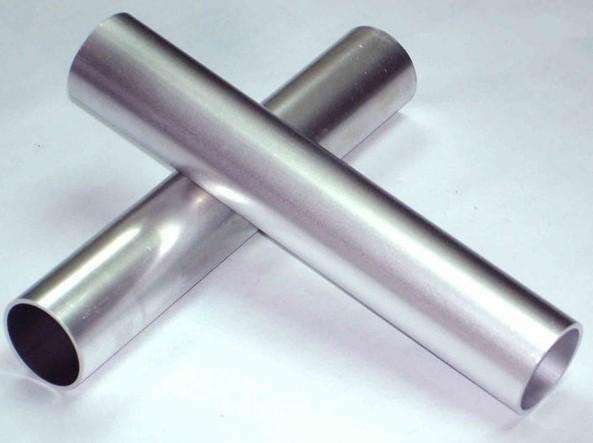 Looking for ideal Aluminium Round Tube 7075 Manufacturer & supplier ? We have a wide selection at great prices to help you get creative. All the Aluminium Round Tube 7075 T6 are quality guaranteed. We are China Origin Factory of 7075 T6 Aluminium Round Tube. If you have any question, please feel free to contact us.